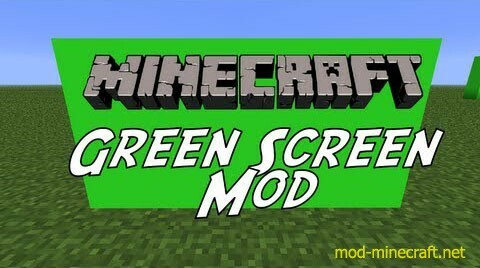 Green Screen Mod allows you to make a green screen for special post-production video effects within your Minecraft videos. Moreover, the Green Screen block is only available through the creative mode inventory or through using the “/give” command. This mod is so interesting for you to gain experience.